We don’t just sell premium veggies seeds but we GROW them successfully. Even our front office garden of tomato, cucumber, peppers and cabbage etc. speaks volume. We sell and promote seeds from reputable companies such as East-West seeds company, Continental seeds company, Technisem seeds company, etc.by working directly with their representatives in Nigeria. Some of the seeds listed may note be available while the seeds list is not exhaustive i.e. there are seed varieties not listed that may be available. We neither promote nor sell GMO seeds. 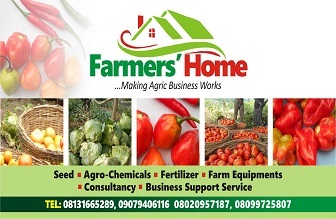 Visit our Ibadan Office in person to experience wide range of agricultural inputs that we promote and sell. The experience makes you to see that farming at profit comes with ease. You may also request for prices of your choice of seeds via our official line and equally consult with our seasoned consultant to find solution to any lingering problem you may be experiencing on your farm. Office Address: Suite 23, Adamasigba Stadium, Opposite Bureau D Change, Sabo, Mokola Roundabout, Ibadan, Oyo State Nigeria. 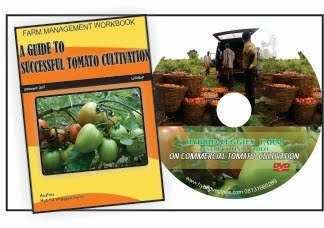 You may also order for your seeds by paying into our corporate account and your order shall be sent to your location through courier service anywhere within and outside Nigeria. 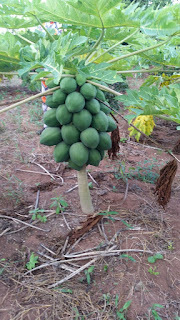 You may also order for your dwarf papaya seedlings. We raise ours in best farming environment to ensure disease free seedlings which is capable of fruiting at 1 to 2 foot above the soil level. 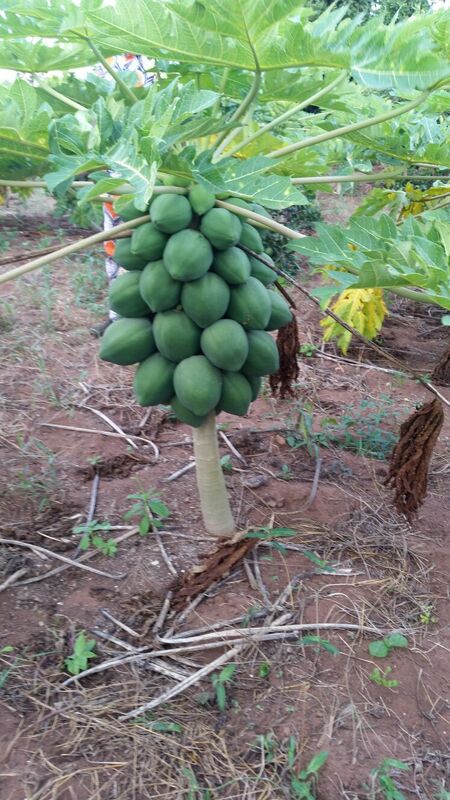 It produces at ones, over 60 big papaya fruit which can either be consume fresh or process into fruit juice.